Onomichi waterway that flows out from the alley of private houses where the eaves hang down. It extends from the old to the present. 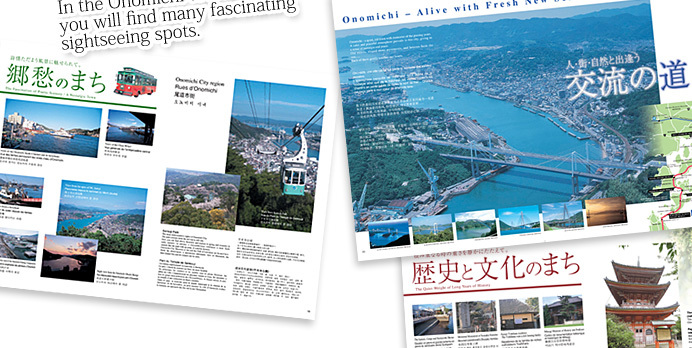 In the Onomichi tourist brochure, you will find many fascinating sightseeing spots.